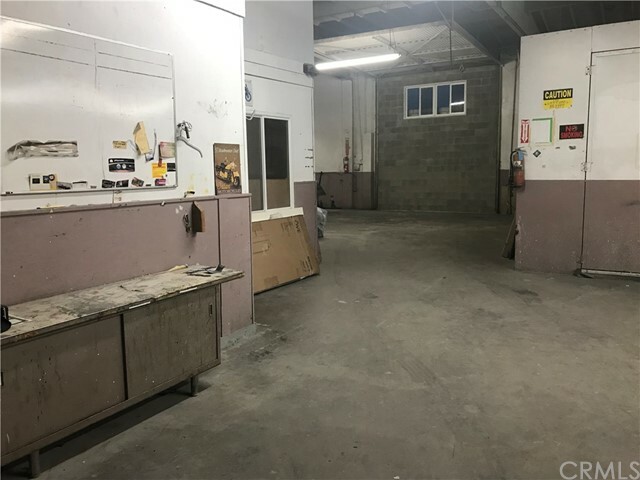 Industrial use building has one apn and Includes Two Units. 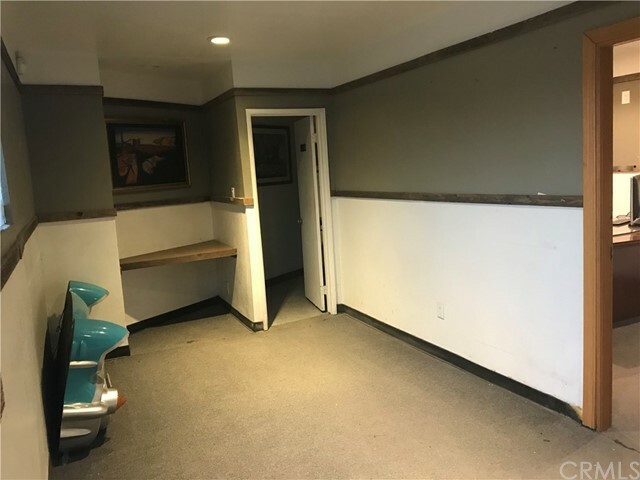 (1506 W. Center and 1512 W. Center) 1506 W. Center is currently an Auto Body Shop utilizing approximately 3550sqft., features include, Paint Spray Booth Permitted and approved by the City of Anaheim and the AQMD. 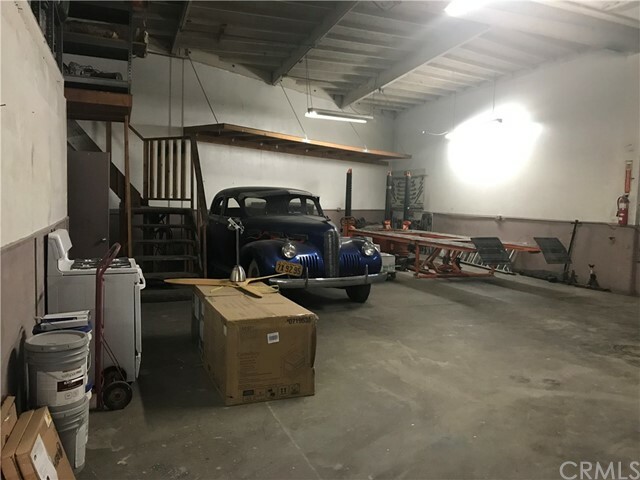 Client waiting area or show room, 1 bathroom in the shop and 1 bathroom in the office area, Loft Storage, Large Compressor, Chief Easy Liner II frame machine, and plenty of room to work. 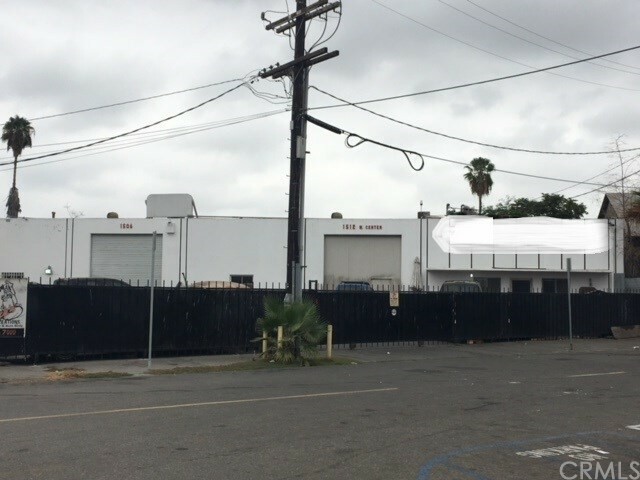 Body Shop and Equipment are for sale and are also Negotiable otherwise will be removed before the close of escrow. 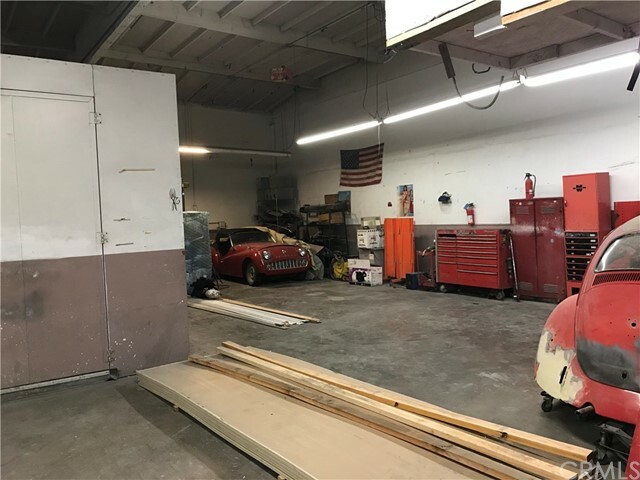 1512 W. Center is currently utilized as a transmission shop with approximately 1800 sqft. 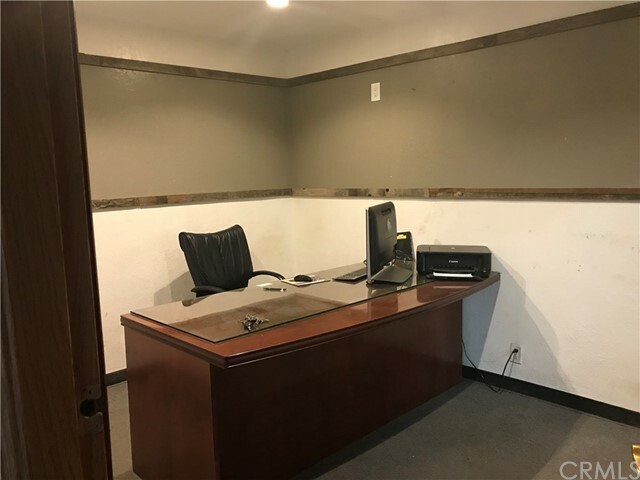 Features include, Shop area, office with adjoining client waiting room, 2 bathrooms located in the shop 1 with a shower, this unit also features upstairs loft/storage area. Large, Fenced, Yard, Secured and Gated. Strategic Anaheim Location with Quick and Easy Freeway Access I-5, I-91.